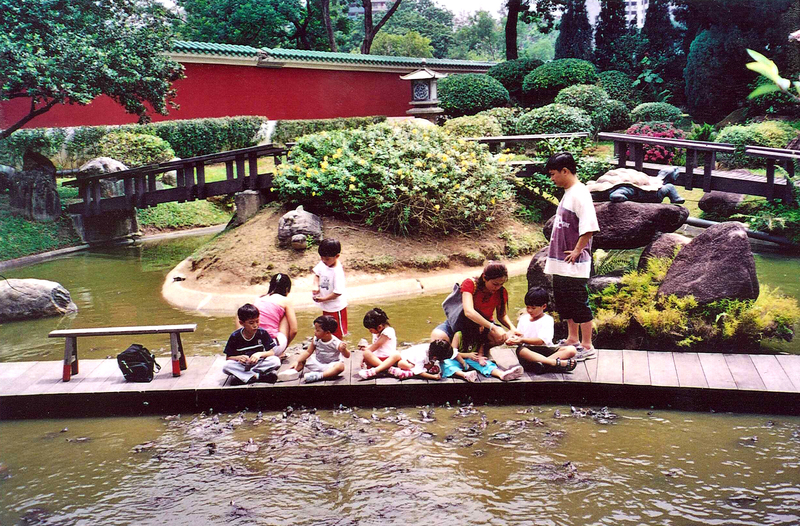 There’s a lot more diversity than you’d reckon when it comes to culture in Singapore. If you want to experience live music in town, check out a gig. 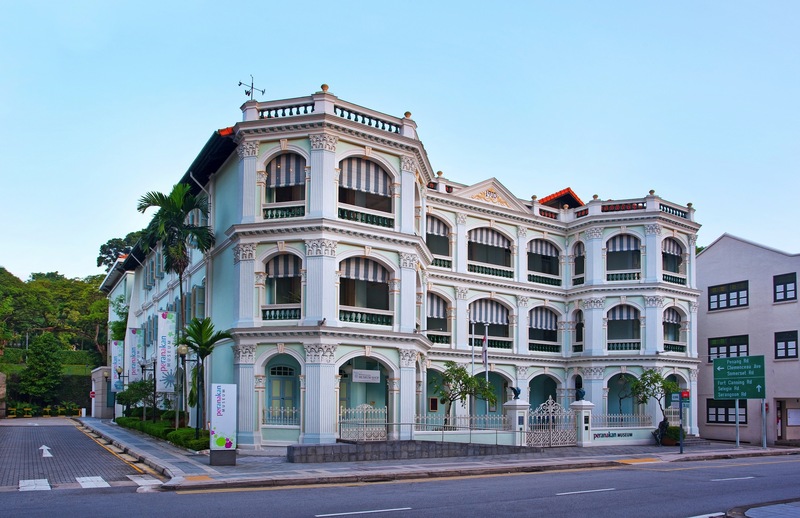 For the foodies, there are always hawker centres to explore, but if you are looking for something deeper and more meaningful, head to a museum to learn more about the untold stories and history tha shape our identity. 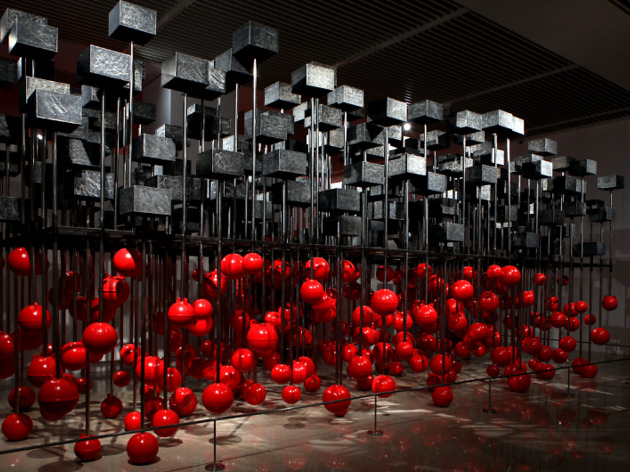 Besides the usual arts-focused spaces, we’ve rounded up a broad spectrum of other funky collections: toys, optical illusions and more. 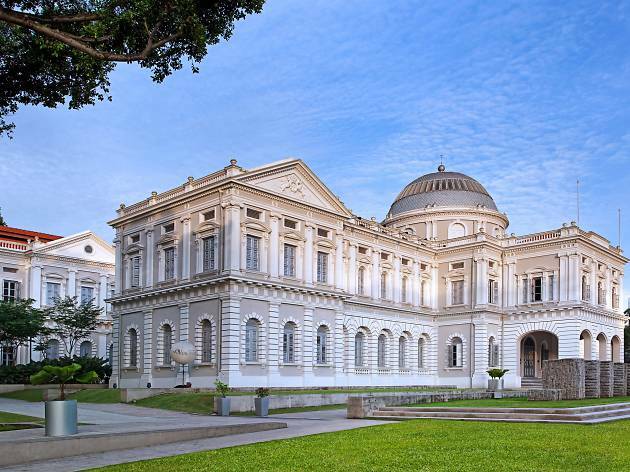 Formerly the Supreme Court and City Hall, this behemoth of an art museum – it’s the largest of its kind in Singapore – focuses on South-East Asian art from the 19th century up until today. And with several kid-friendly exhibits and installations, the little ones have lots to check out, too. Don't miss out on the Minimalism: Space. Light. Object. 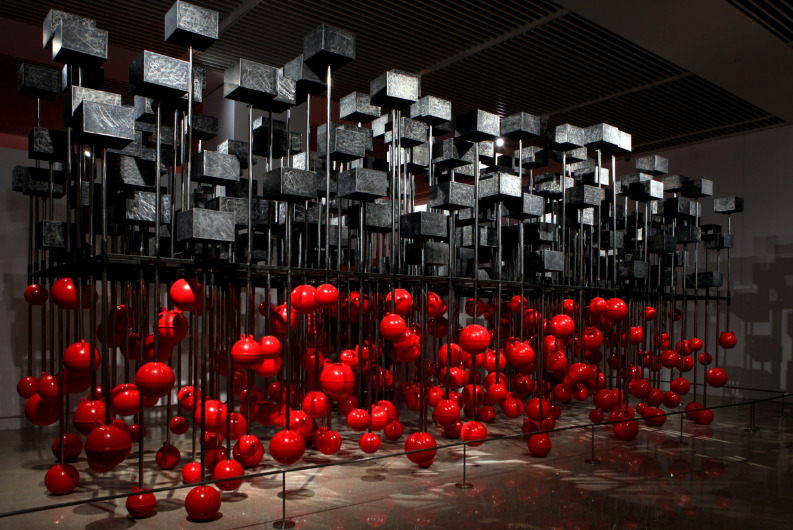 exhibition, open now til April 14, an artistic homage to the turning point of art in history. 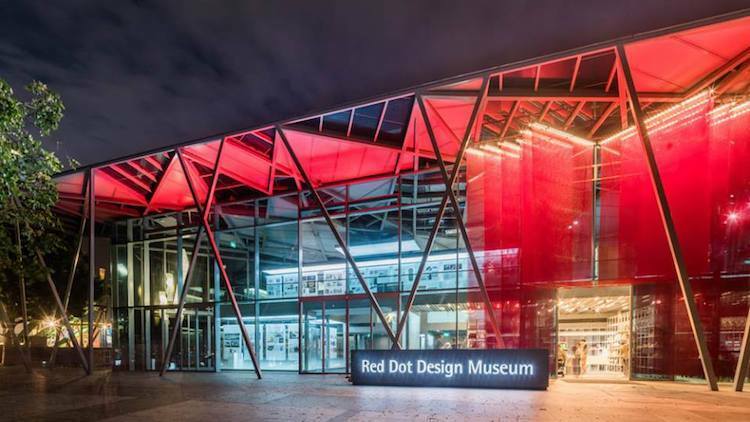 Fusing art and science, the 21 gallery spaces here have hosted some of the most famous exhibitions in the world. Like those that feature the sets, costumes and props from blockbuster films such as Titanic and the Harry Potter franchise. And its current permanent exhibition, Future World, is a mind-bender: designed by Japanese arts collective teamLab, the show takes visitors on an interactive journey of lights, digital art and magic. 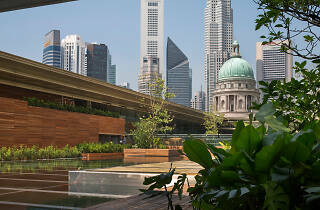 Also, in collaboration with National Gallery Singapore, an extension of the Minimalism: Space. Light. Object. exhbition will also be showcased from now til April 14. 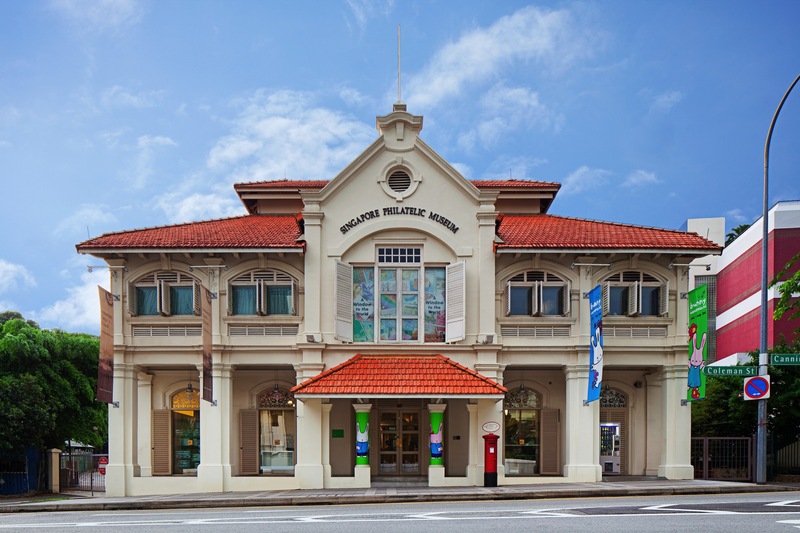 Curating philatelic materials of Singapore from the 1830s to the present day, the Singapore Philatelic Museum also boasts an extensive collection of stamps from member countries of the Universal Postal Union. It’s also a working post office: where better to fire off a few postcards of your own? While you're here, make sure to check out The Little Prince: Behind the Story exhibition, open now til March 17, to discovery how this masterpiece came into fruition. 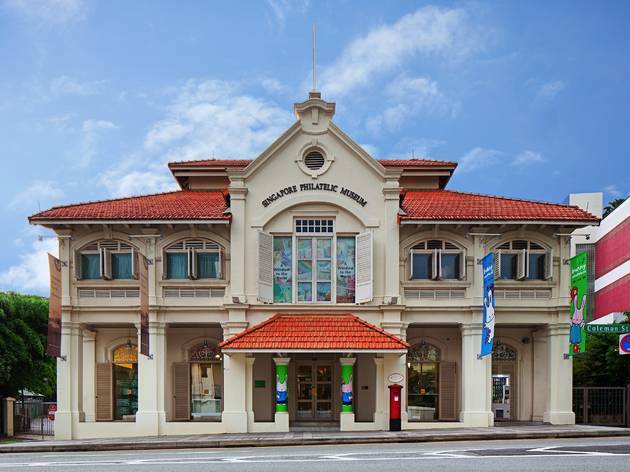 The Singapore Philatelic Museum will be closed from Mar 18 and is expected to re-open at the end of next year. 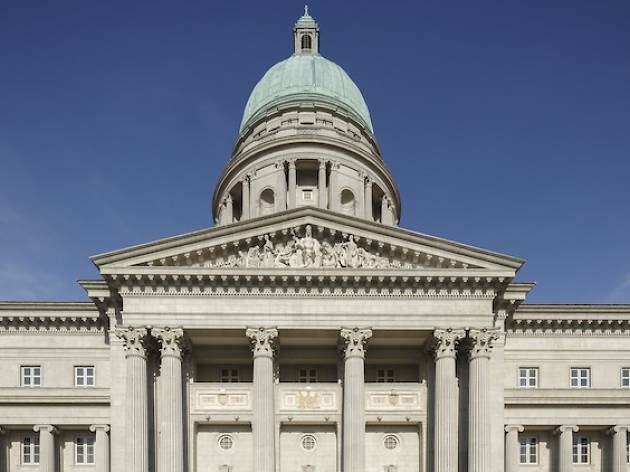 Previously known as the Singapore History Museum, the National Museum of Singapore is the largest local museum. 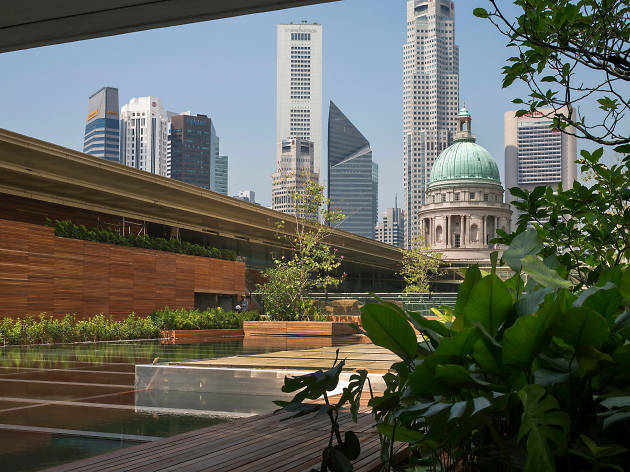 It comprises two main galleries: the Singapore History Gallery, which traces the history of Singapore from its beginnings in the 14th century to the present day, and the Singapore Living Galleries, which focus on four themes: food, fashion, film and photography. From now til March 31, check out the In an Instant: Polaroid at the Intersection of Art and Technology exhibition, which explores how our memories used to be captured, before the instantaneous digital cameras. 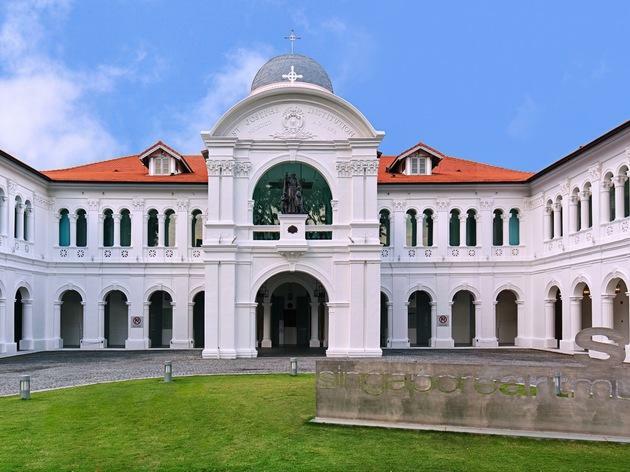 This former Catholic school for boys was revamped in the early ’90s when there was a policy of converting old colonial buildings into public museums. Because of its small, unusual and hidden gallery spaces, it has never held blockbuster shows. 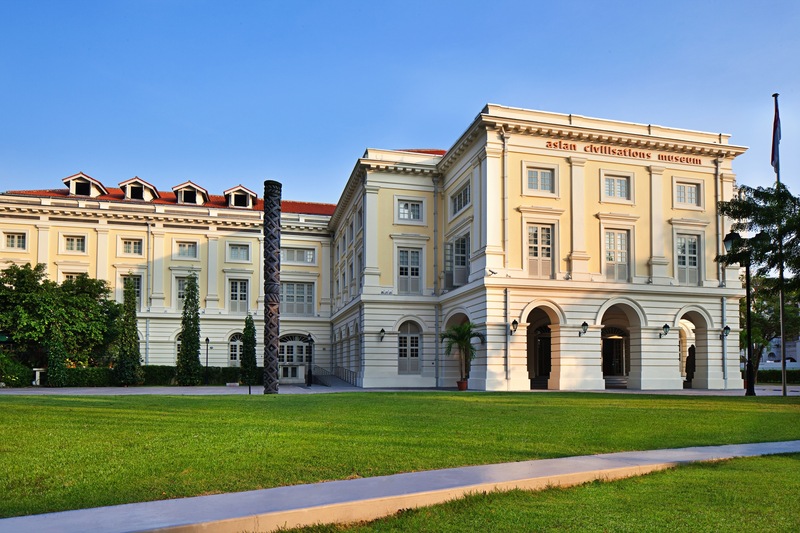 Instead, it specialises in smaller exhibitions, mostly 20th-century Asian visual art, often drawn from its own collection of South-East Asian ‘pioneer’ art. 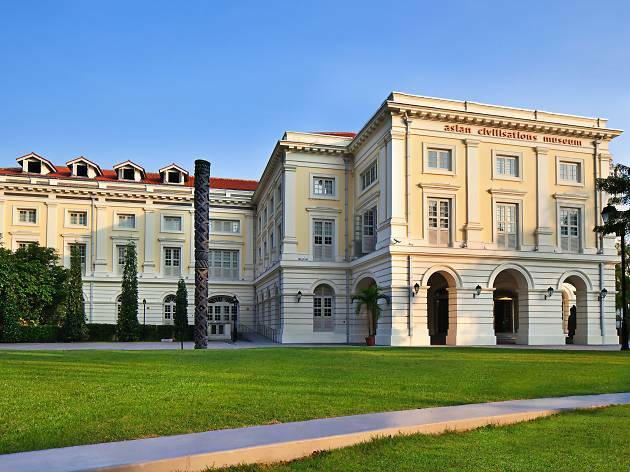 The Singapore Art Museum will be closed from Mar 18 and is expected to re-open in 2021. 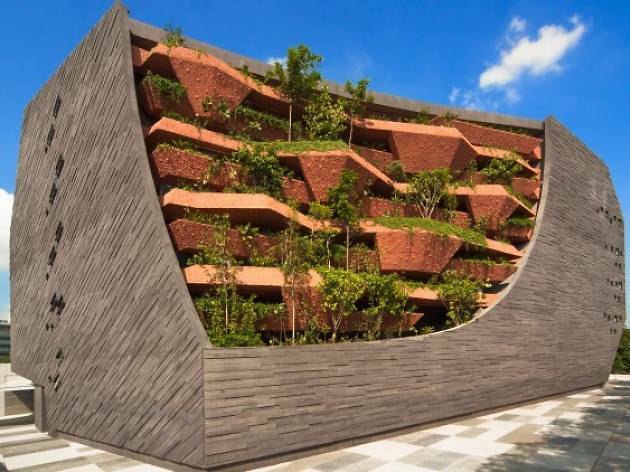 The Asian Civilisations Museum is the first in the region to represent an integrated perspective of pan-Asian cultures and civilisations. 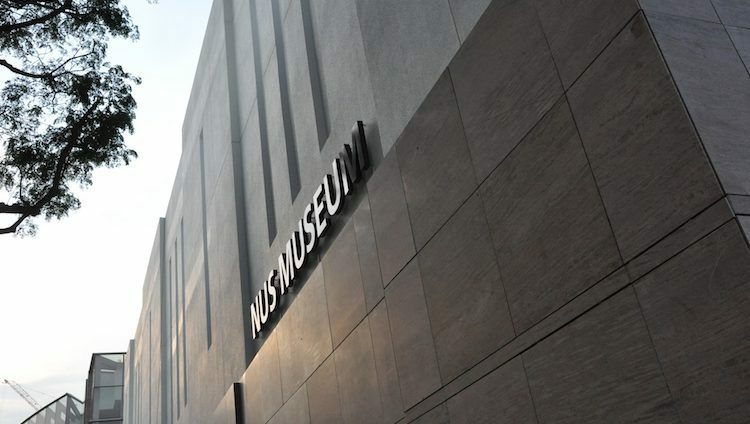 It boasts 11 galleries showcasing more than 1,300 artefacts from the civilisations of China, South-East Asia, South Asia and West Asia. 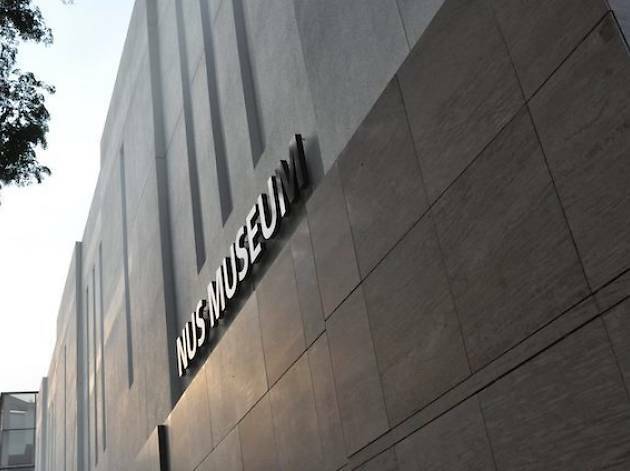 We rejoiced when the doors of South-East Asia’s first-ever natural history museum were finally flung open. Spread over two floors, 15 zones and 2,500 sq m, the exhibition gallery showcases over 2,000 specimens of South-East Asian plants and animals. But the highlight – for us, at least – is the chance to get up close and personal with three 150 million-year-old dinosaur fossils. Jurassic Park, anyone? 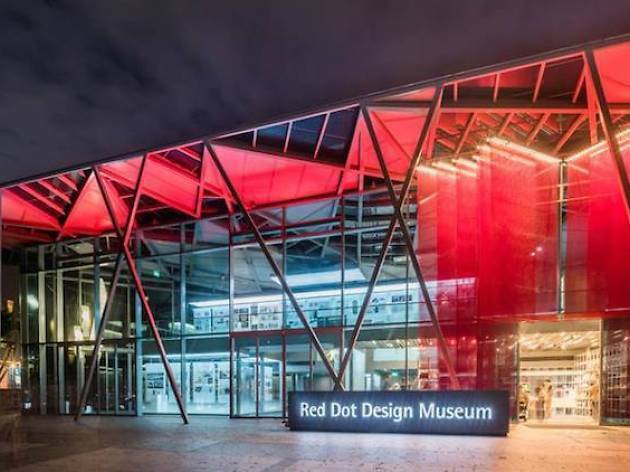 An offshoot of the famous red dot museum in Germany, the largest exhibition of contemporary design in the world, this local version displays the latest in product and communication design made by winners of the prestigious red dot product design awards. 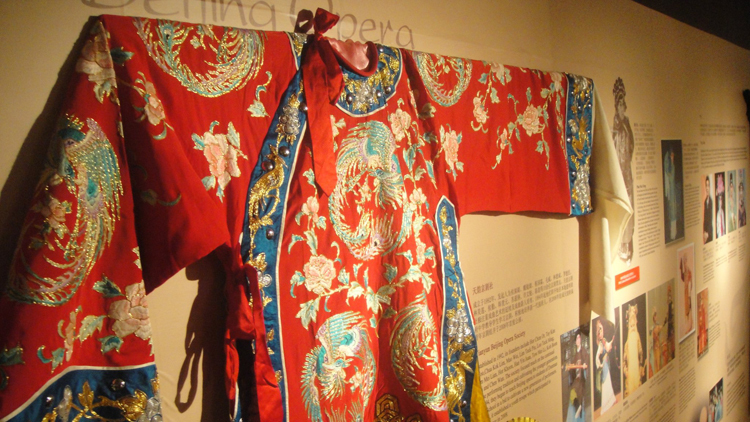 ‘Peranakan’ describes both a rich culture and a unique ethnic group that arose from the meeting of Chinese and Malay peoples. 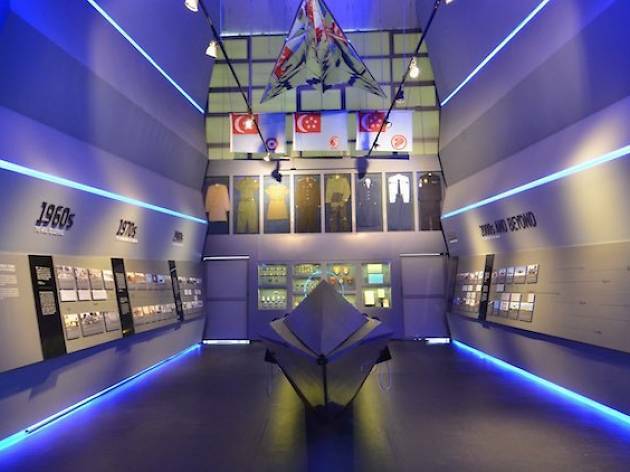 This ten-gallery exhibition venue houses documents and artefacts of Peranakan culture, brought to life by interactive and multimedia displays spread over three floors. 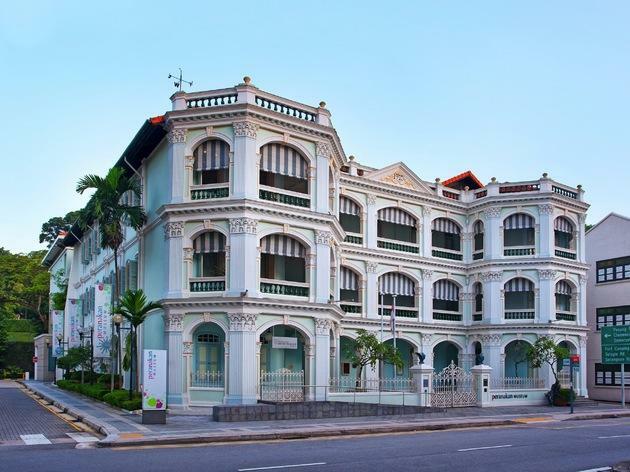 The Peranakan Museum will be closed from Apr 1 and will re-open in mid-2021. 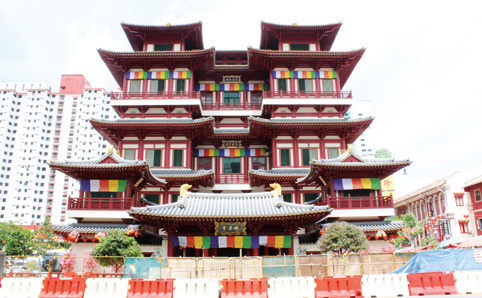 Scan through various displays of rare artefacts detailing the history of Buddhism and the different traditions practised in Asian countries at the Buddhist Cultural Museum. 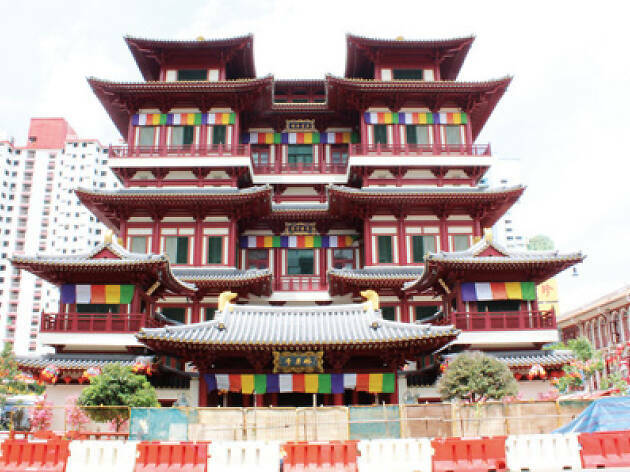 On the same floor, located at the rear of the hall, you’ll find the Sacred Buddha Relics Chamber. This houses what are regarded as the Brains, Blood, Muscle and Flesh Relics of Buddha. Another must-see is the 15-foot Maitreya Buddha that sits on the ground floor of the main hall. 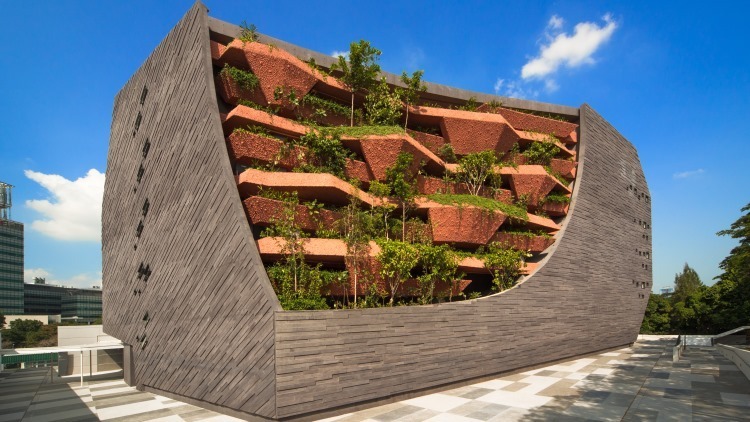 With a glowing glass façade inspired by stepwells commonly found in South Asia, the Indian Heritage Centre has a wealth of artefacts that are dotted around five galleries. 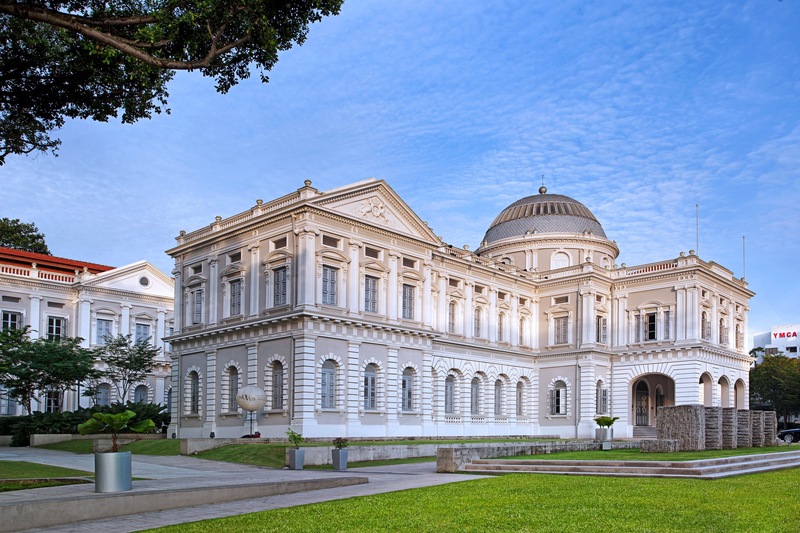 They document and explore the history and culture of Indians, particularly in relation to Singapore, all the way from the 1st century to the present day. An institute built for the cultivation of everything scientific (yeah, science! 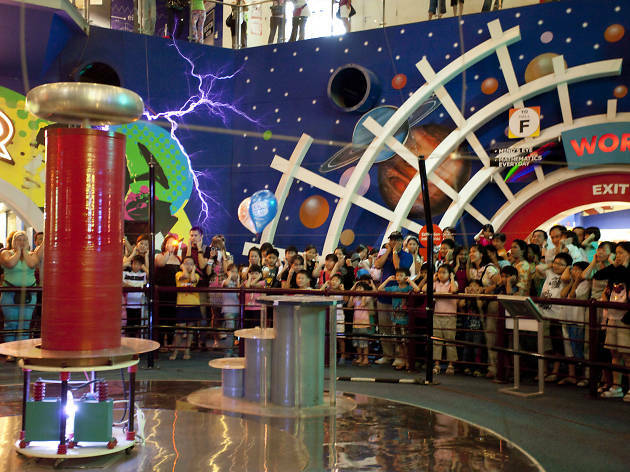 ), this kid-friendly institution features regular exhibitions that promote the physical, life, applied, technology and industry sciences. 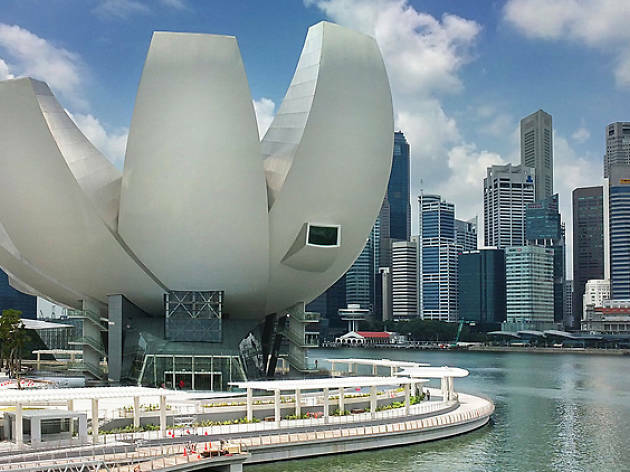 The centre also lays claim to Singapore’s only domed cinema, the Omni-Theatre, which is equipped with state-of-the-art IMAX technology. 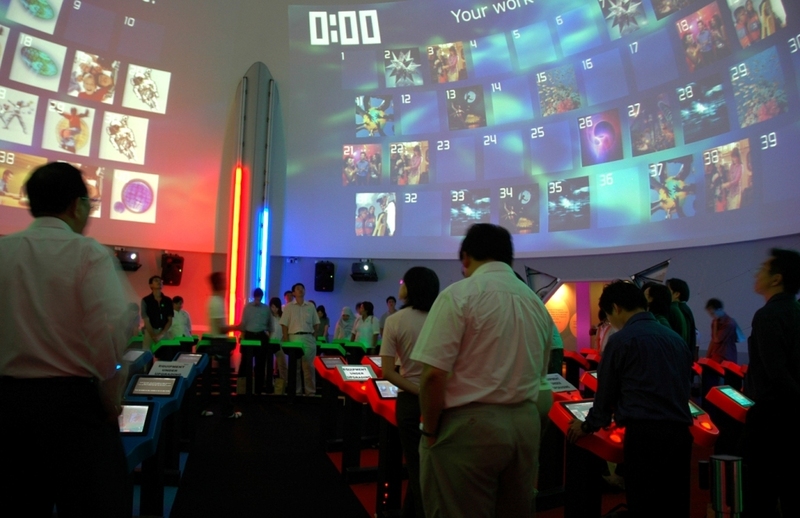 The Singapore story is vividly brought to life in this centre’s five galleries of interactive and multi-sensory exhibits. 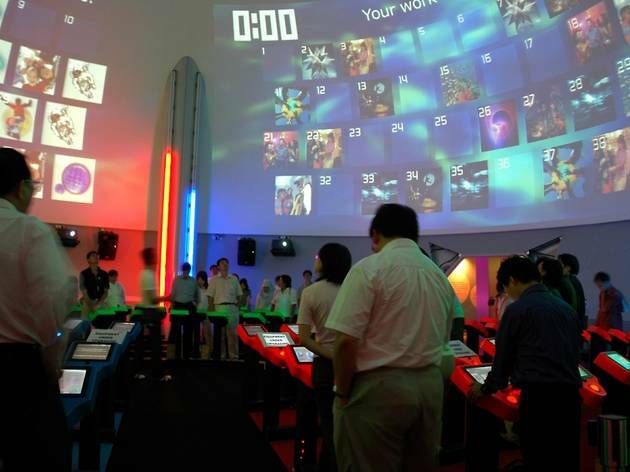 Highlights include the Visionarium, the world’s first and largest interactive design studio with a 360-degree wrap-around screen, and the iWERKS Theatre, a flat-screen theatre that projects conventional and 3D giant screen movies. 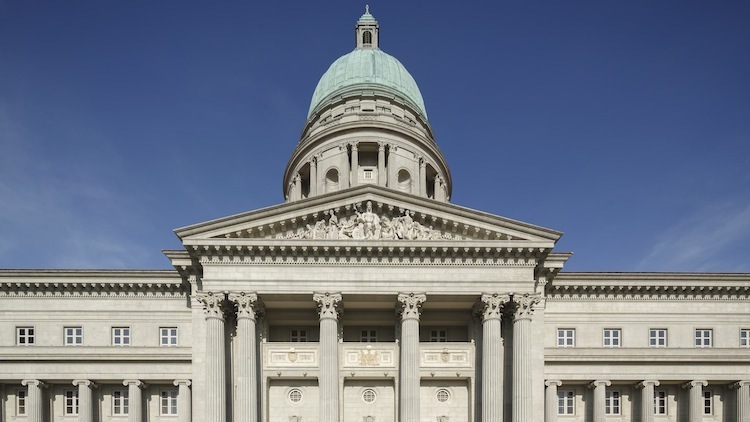 Even though the museum is housed in a purpose-built venue, and the chapel is a reconstruction (the original was shipped to Australia after the war), this is the most iconic of the WWII sites in Singapore. 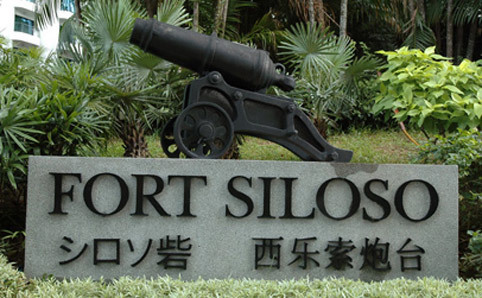 The main interest lies in the stories of industry and ingenuity within POW camps here. The chapel, located in the courtyard of the museum, encourages quiet reflection. 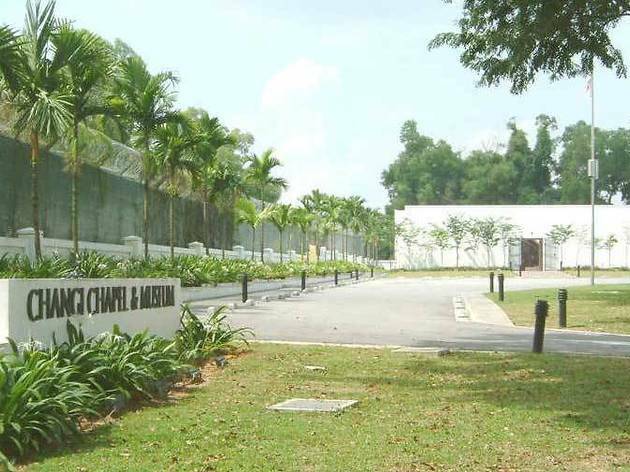 It also houses copies of the kitschy but affecting Changi murals, recreated by the original artist, Stanley Warren, after a widely publicised international effort to find him. How did Singapore, the impregnable fortress and all that jazz, fall to the Japanese in 1942 even though we had twice the number of soldiers? Find out at The Battlebox Tour: A Story of Strategy and Surrender. 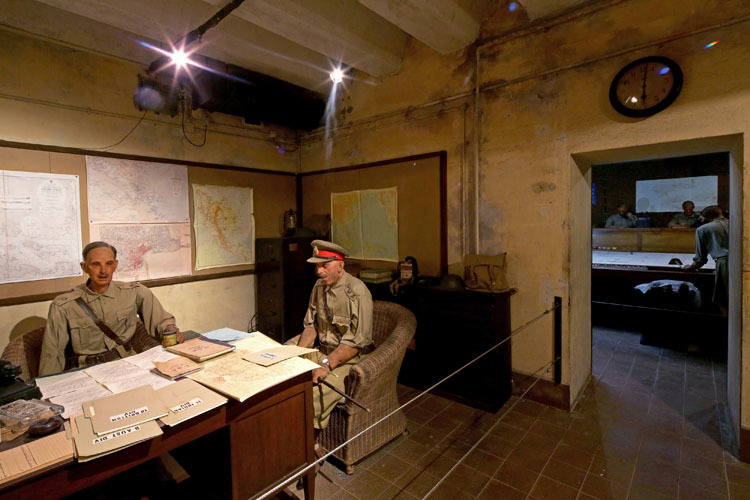 The hour-long tour takes you into the namesake underground command centre, where the decision to surrender was made, and re-tells the story of how Malaya and Singapore succumbed to the Empire of Japan in just 70 days. 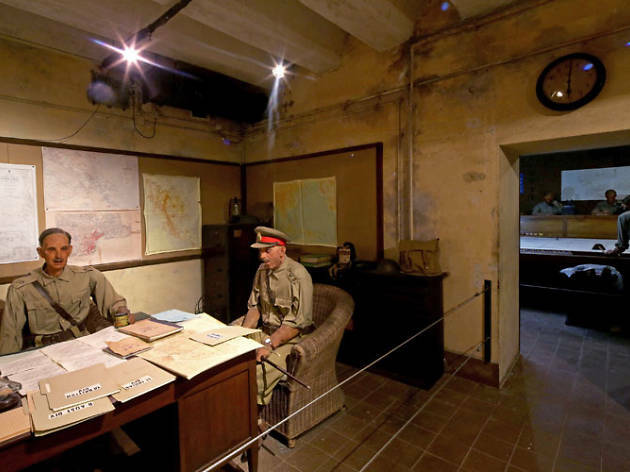 Guides also explain the roles that the bunker played during the war while showing you around replica and genuine rooms used by the military of the era. The main story of Japan’s victory is punchily told, alongside displays on resistance hero Lim Bo Seng and Force 136, and on the local civilian experience during the Japanese occupation. The ‘Surrender Chambers’, containing exact waxwork replicas of the main players, are surprisingly effective at reconstructing the British surrender to the Japanese, and vice versa. But the main attraction is the sprawling structure of the fort itself. Wandering around the gun emplacements and underground complexes at your own pace gives a material sense of a place lived in and fought for that is just as striking (if not more so) than any number of theatricals. 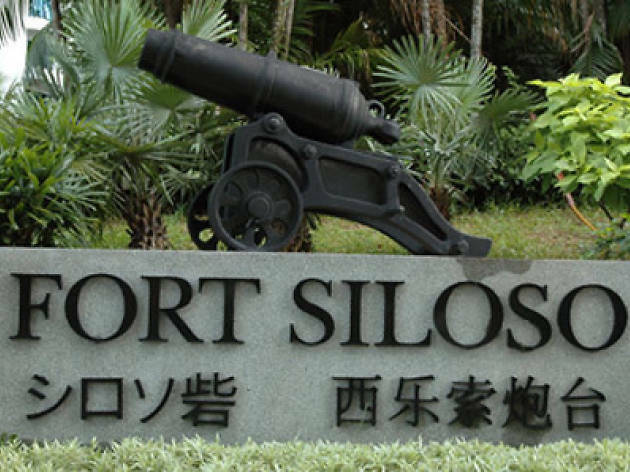 You can also learn how restored gun battery Fort Siloso played a vital role in Singapore’s defence in World War ll. Climb through tunnels and examine original guns, cannons, film clips and photographs from days past. 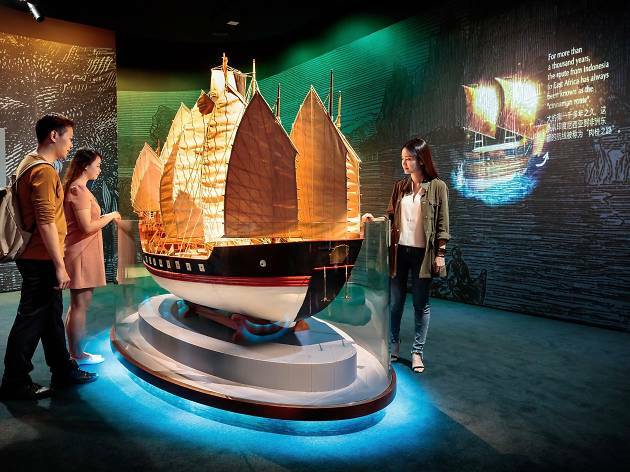 Go on a voyage with well-known seafarers like Marco Polo and Sang Nila Utama to learn about the Maritime Silk Route. Sink into its rich trade history with 15 thematic galleries. Be wowed by the life-sized Jewel of Muscat – a ship built like a 9th century Arabian Dhow. Have a go at tying classic mariners' knots at the Learning To Navigate chamber – a brand new interactive section modelled after a ship’s lower deck. 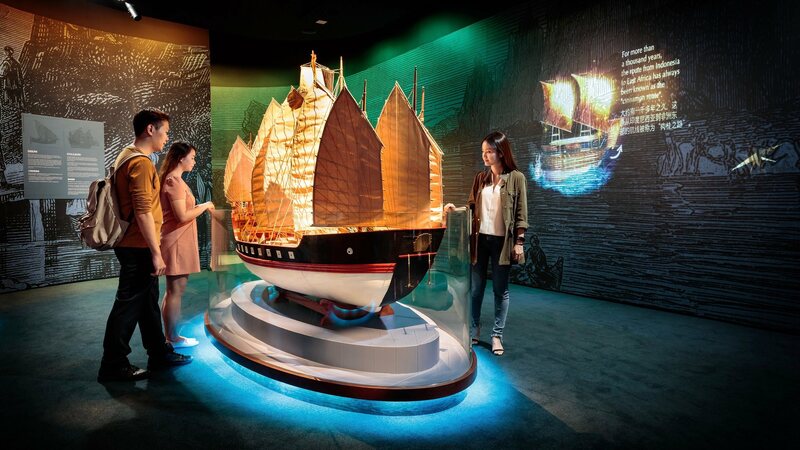 Don't miss the typhoon theatre's 4D show of a ship navigating a tumultuous storm. 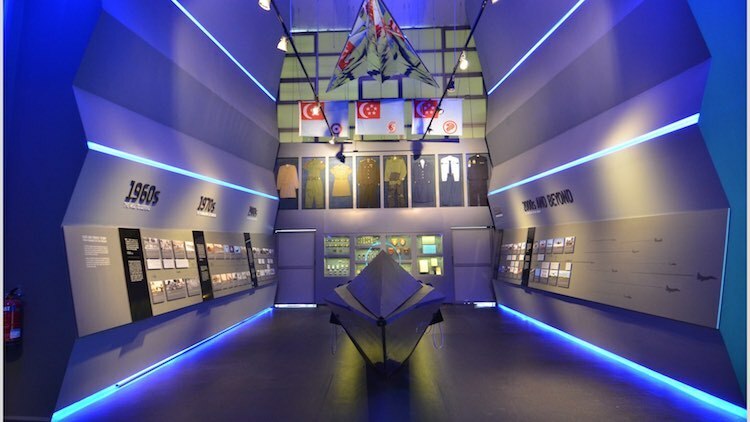 This museum, which traces the development of the Republic of Singapore Air Force from its early days as the Royal Air Force in 1927 to the present day, has nine indoor galleries which feature air force artefacts and dioramas with audio-visual effects. The outdoor gallery showcases fighter planes such as the A4-C Skyhawk, the SF 260 Marchetti and the Hunter Hawker. 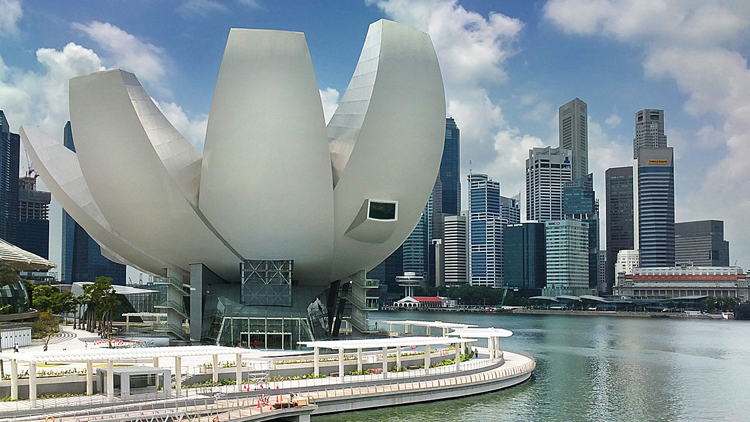 This Asian art museum has over 7,000 artefacts and artworks divided across four collections. 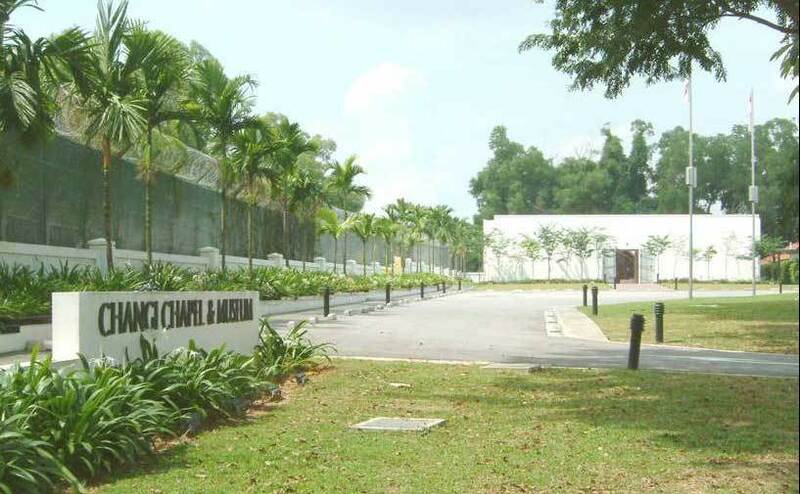 The Lee Kong Chian Collection consists of a wide representation of Chinese materials from ancient to contemporary art; the South and Southeast Asian Collection holds a range of works from Indian classical sculptures to modern pieces; and the Ng Eng Teng Collection is a donation from the late Singapore sculptor and Cultural Medallion recipient of over 1,000 artworks. 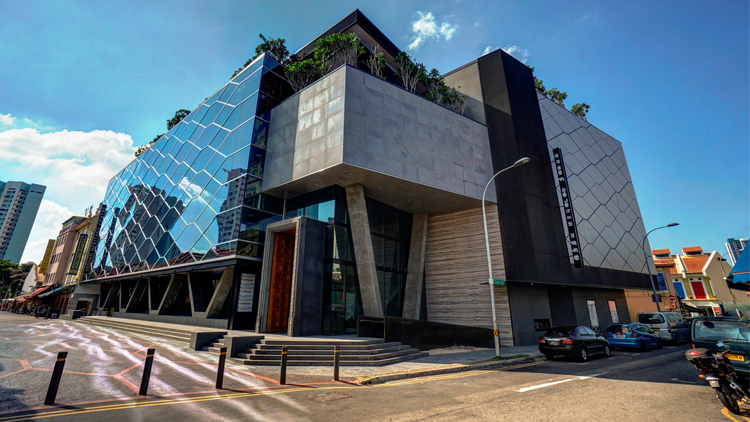 A fourth collection, the Straits Chinese Collection, is located at NUS’ Baba House. 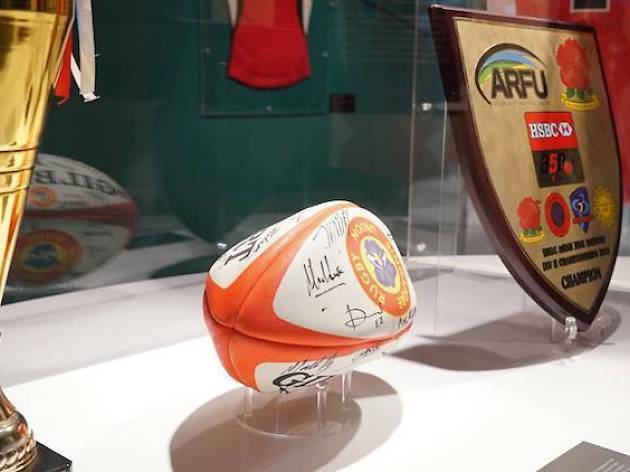 Follow the history and development of various sports in Singapore from colonial times to the years of independence. 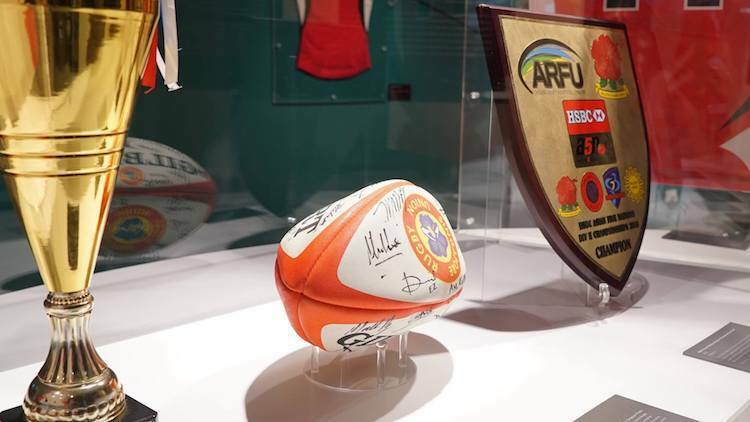 In the Traditional & Indigenous Sports Gallery, you can learn all about local games such as Chinese hopscotch, Chapteh and Five Stones, while the country’s top sportsmen and women are honoured in the Our Heroes Gallery. 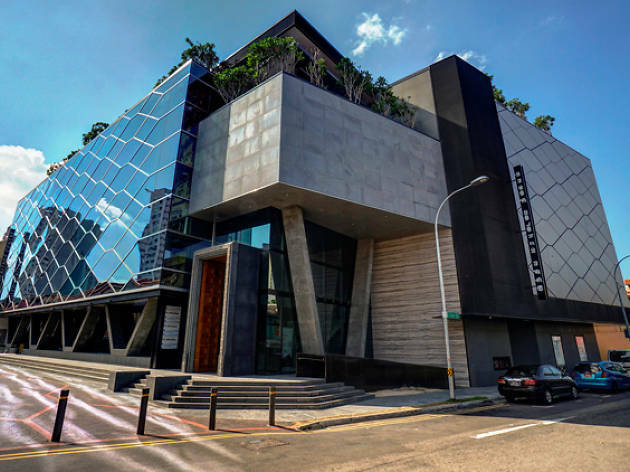 Also known as the ‘Gotham City’ building, the ritzy Parkview Square houses the largest collection of Italian art in Asia, as well as an extensive range of contemporary art from across Europe and Asia. 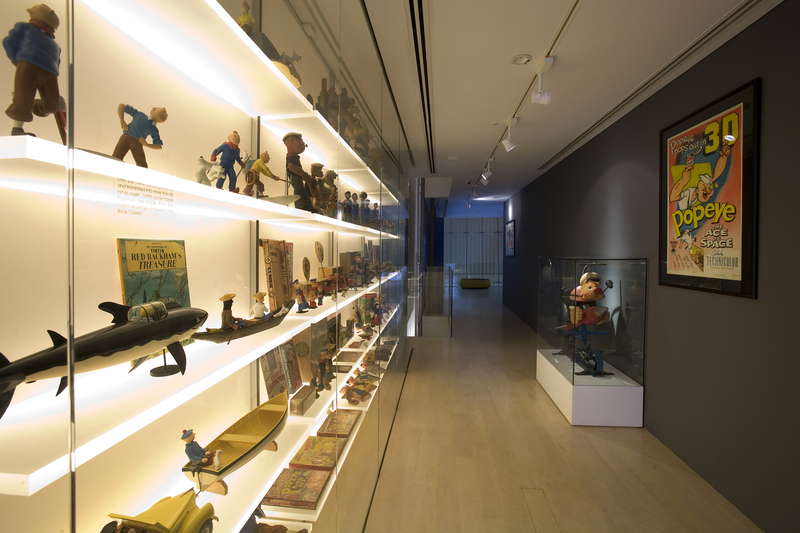 The private gallery also hosts exclusive exhibitions, themed showcases and guided gallery tours for art aficionados. 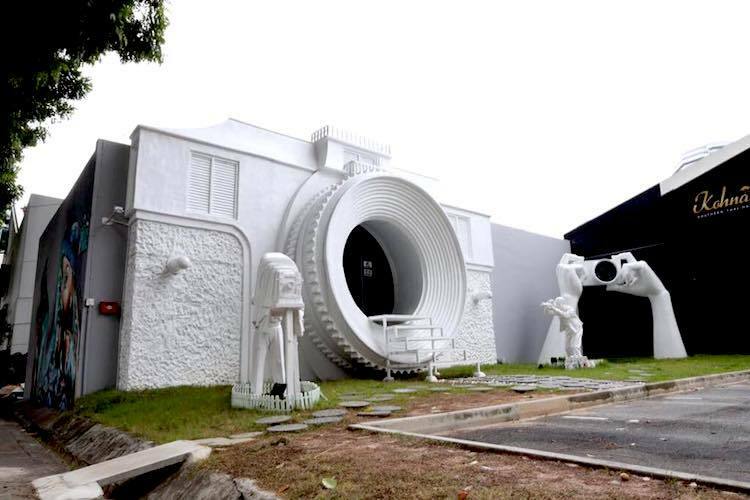 Boasting a repository of over 1000 vintage cameras, the museum is the first gallery in Singapore that's dedicated to a collection of the analog instrument – in fact, the building itself resembles a massive Rollei camera. On display are everything from novel old-school spy cameras – think James Bond – to pistol cameras. 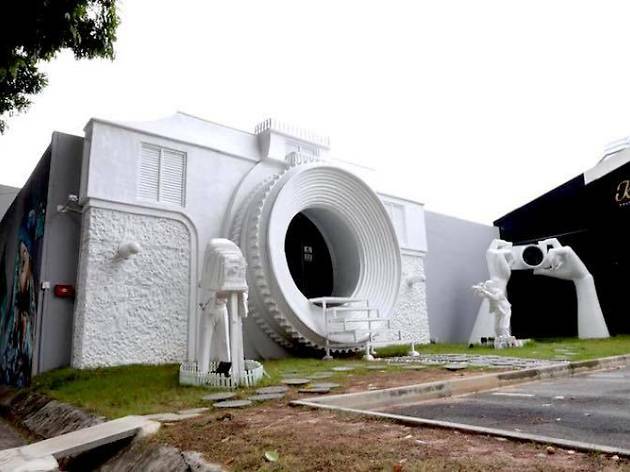 Besides equipment, the museum also showcases retro photographs, interesting nuggets on photography and an authentic replica of the first ever picture taken on a camera. 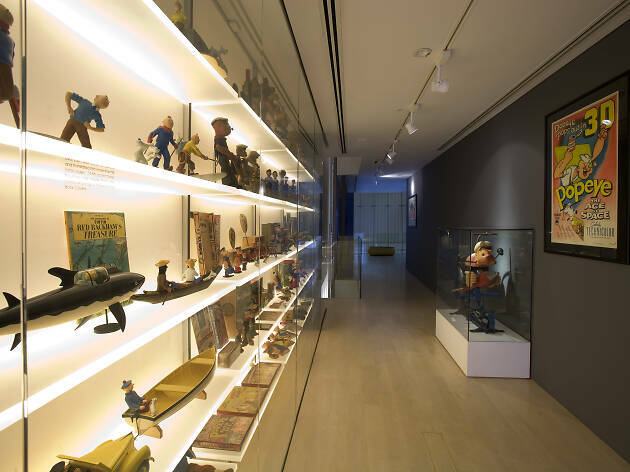 This private museum is considered to be the largest collection of its kind in South-East Asia, showcasing a collection of over 50,000 pieces of vintage toys. With rare or one-of-a-kind pieces sourced from more than 40 countries – some of which date back to the mid-19th century – it’s easy to get caught up in the past in this five-storey temple to toys. Growing up in China, Bian Hui Bin was exposed to traditional Chinese opera from a young age. He has harboured a deep love for the artform ever since – and so when he came to Singapore, he hoped to introduce the different types of Chinese opera to locals and foreigners alike. 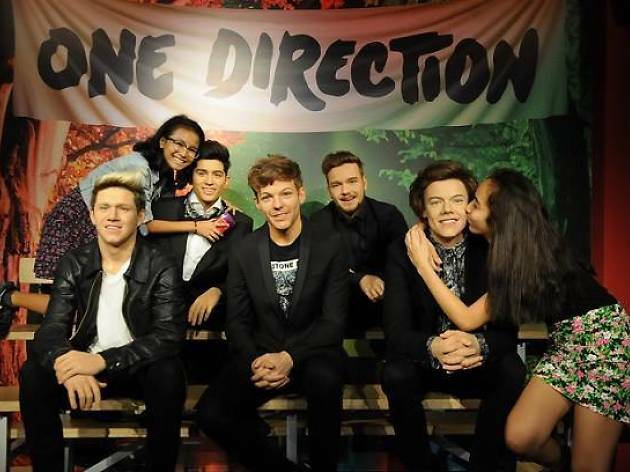 And he did with this museum. 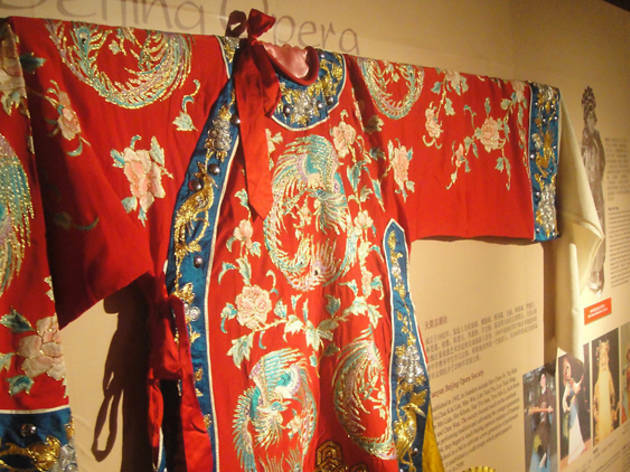 Tucked away on the second floor of a Kampong Glam shophouse, it showcases the styles, costumes and props employed by the various types of Chinese opera in Singapore. No, it’s not on Kusu Island. 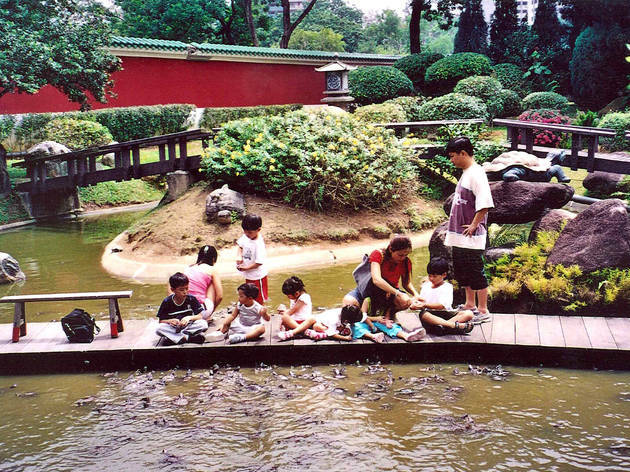 Housed in the Chinese Garden, most of the specimens in this turtle and tortoise sanctuary started off as family pets of the owners, the father-daughter duo Danny and Connie Tan. Since its humble beginnings, the museum is now home to more than 1,000 critters from 58 species, including playful pig-nosed turtles, terrapins, large tortoises, and even feisty alligator snapping turtles. Housed in the country’s oldest fire station – a striking red-striped, red-bricked colonial building – this gallery showcases Singapore’s civil-defence developments from the nineteenth century to the present. 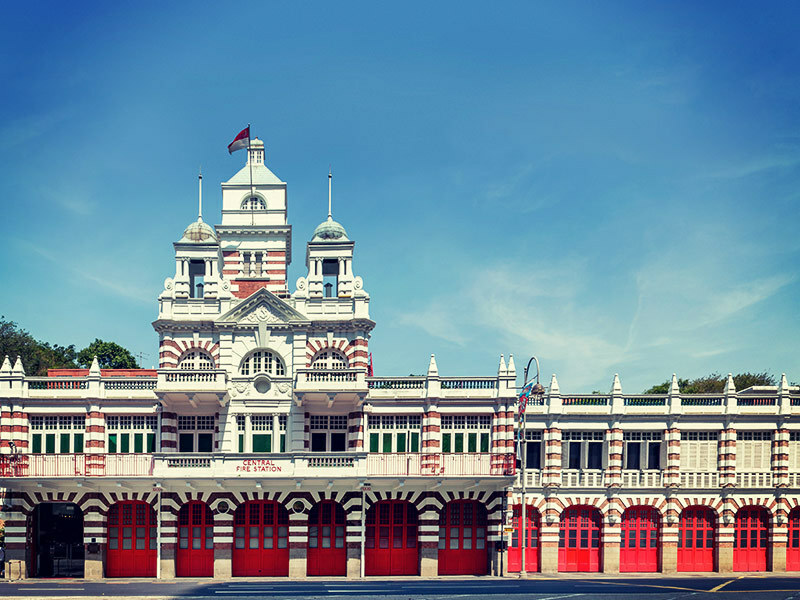 In addition to antique fire engines and interactive stations where you can experience what fire fighters have to go through in an operation, visitors can ascend the hose tower, which was Singapore’s highest viewpoint in the 1920s. 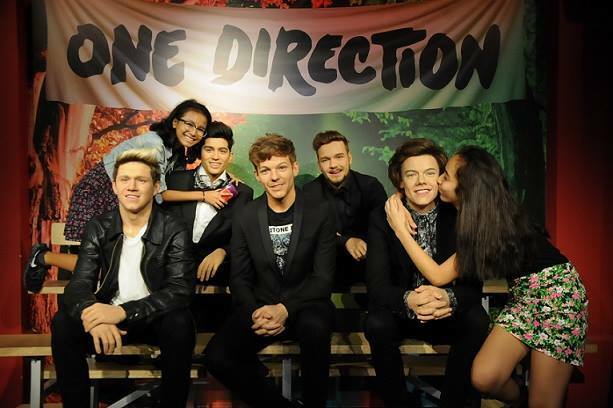 Aside from the usual army of international superstars, visitors can take selfies with some of our local heroes and celebs, including Jack Neo and Gurmit Singh, at the A-List Party section. Another feature to look out for is the indoor boat ride, Spirit of Singapore, which is unique to the Singapore outpost. It features some of our native plants, models of sightseeing attractions, and glimpses into local culture, such as a re-enactment of a traditional Chinese opera. 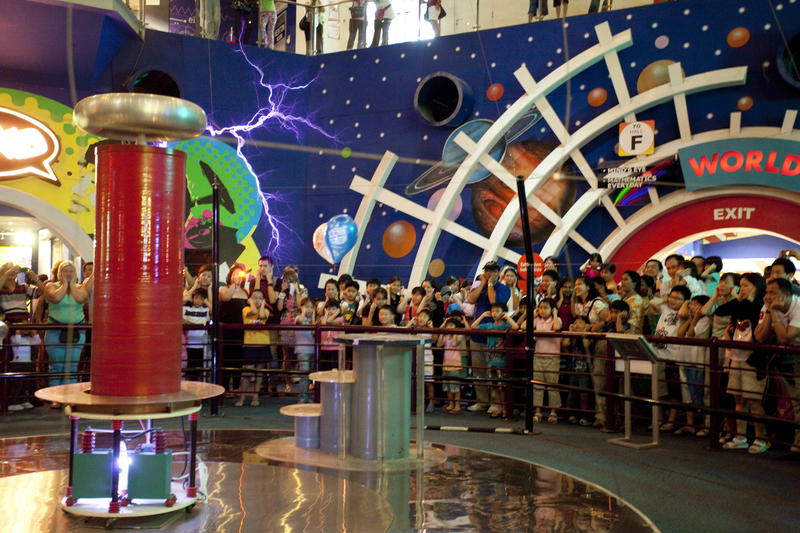 Originating from Korea, the Trick Eye Museum at Resorts World Sentosa Singapore houses six zones with different themes such as ‘Safari’ and ‘Circus’. Each features three-dimensional paintings and optical illusion masterpieces that make for crazy photo ops.